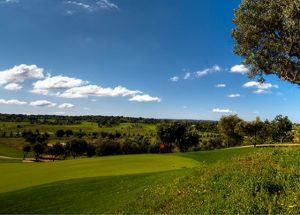 Vale do Milho is a beautiful 9 hole par-3 course, overlooking the Atlantic Ocean, close to the village of Carvoeiro, in the Algarve. 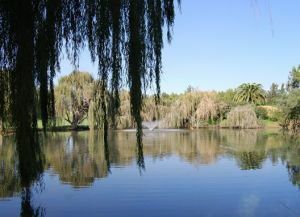 The course is a scaled-down version of a full sized course. 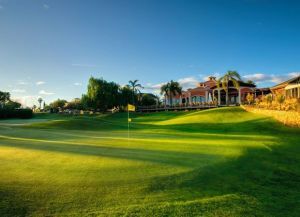 It is a high quality course designed by Dave Thomas, who played in the Ryder Cup 4 times and, besides “The Belfry”, has designed over 40 golf courses. 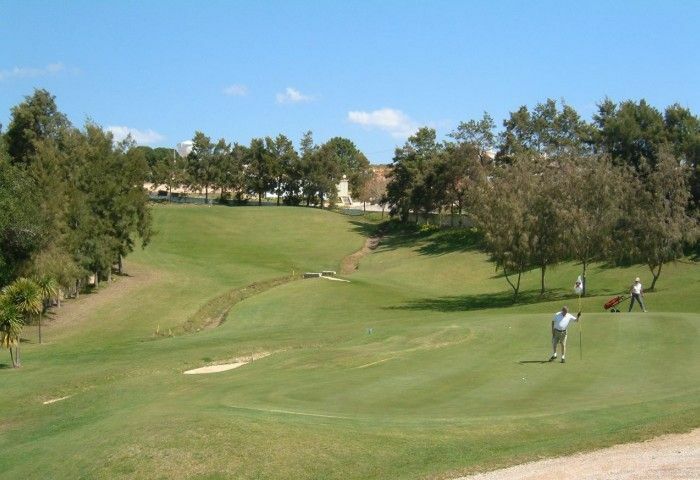 Vale do Milho has the abience of a full sized course and is maintained to high standards all year round. 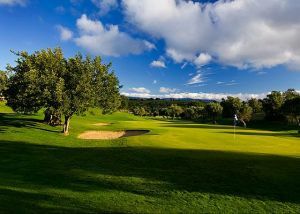 With its large contoured greens, tall trees, alkes and sand traps it provides a real challenge whatever standard of golf you play. 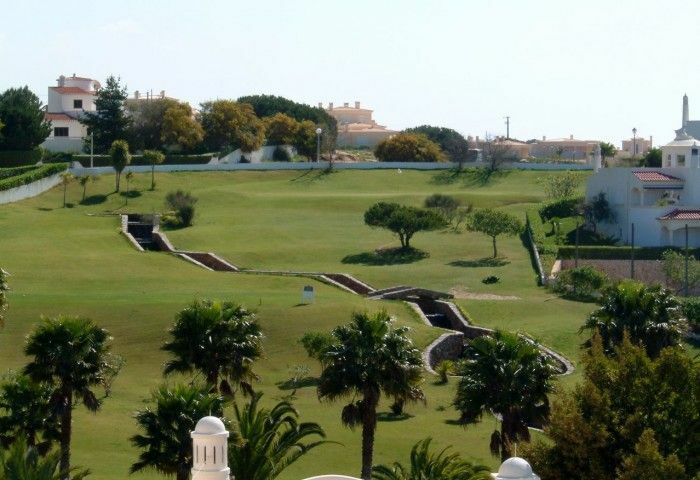 As well as being an ideal course for family golf and beginners, scratch and low handicap players use the course to sharpen up their iron play and short game. 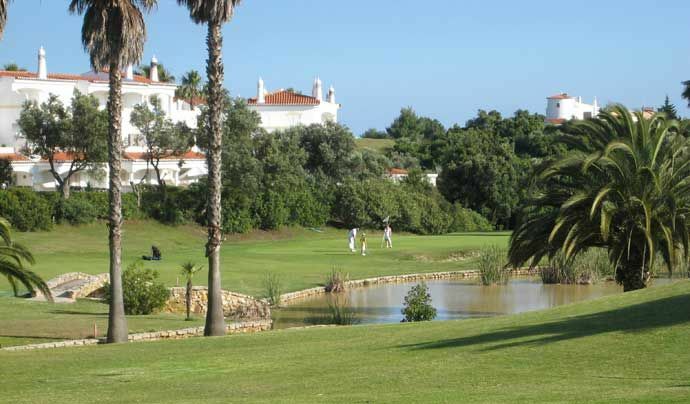 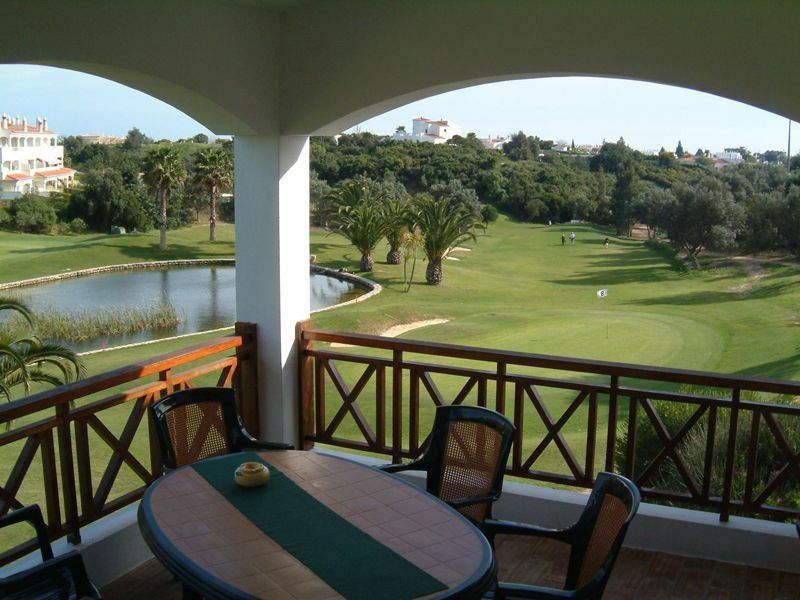 If you are a beginner there is no place better to learn to play golf than in the relaxed atmosphere of Vale do Milho Golf Club. 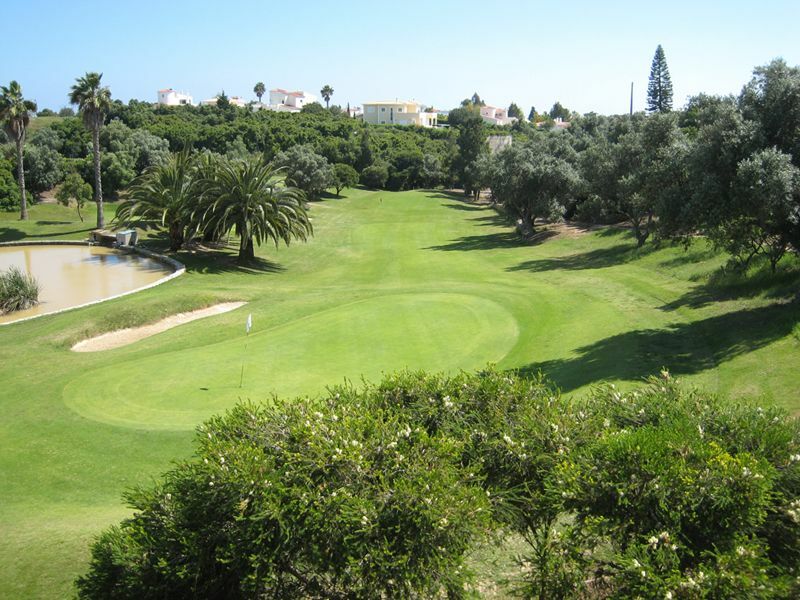 Vale Do Milho is not yet in our pool of Golf Courses for orders.